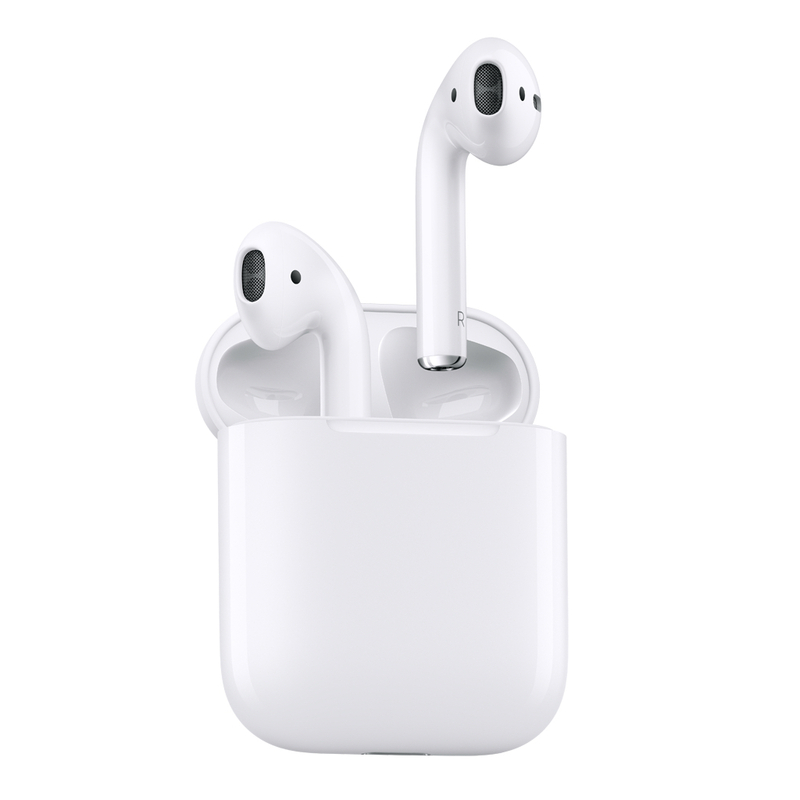 AirPods with Wireless Charging Case [MV7N2ZM/A] - €249.00 : PrismaStore!, The source of Apple products. Powered by the all-new Apple H1 headphone chip, AirPods deliver a faster and more stable wireless connection to your devices — up to 2x faster when switching between active devices, and a 1.5x faster connection time for phone calls.The H1 chip also drives voice-enabled Siri access and delivers up to 30 percent lower gaming latency. So whether you’re playing games, listening to music, or enjoying podcasts, you’ll experience higher-quality sound.